This basic RFID Tag is used mostly as an identity card. The card comes with a 40-bit unique ID and..
DescriptionThis is a blank 13.56MHz RFID/NFC card - often used for train/bus passes but also found..
DescriptionThis is a blank 13.56MHz RFID/NFC keychain fob - often used for keys but also an easy w.. 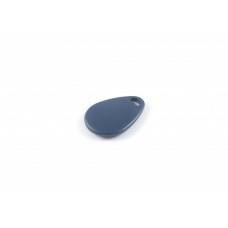 This is a blue RFID key fob made from colorful hard plastic. The tag contains a unique ID that can b.. 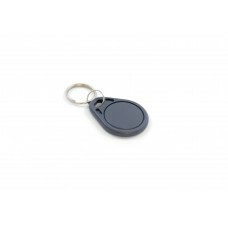 This hard plastic RFID tag is shaped like a clothing button and can be sewn onto any fabric using .. This RFID tag looks like a plastic wrist watch. It has an adjustable strap and a round RFID tag de.. 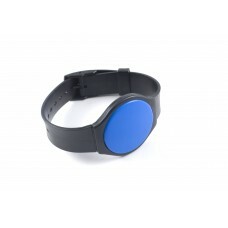 This RFID tag is in the form of an elastic wrist watch. 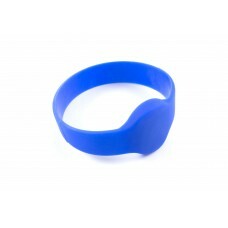 An elastic wristband holds a small round R..
A small plastic RFID tag. This versatile tag is round and flat to be stuck onto anything. We also .. 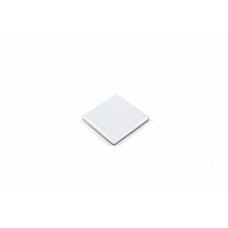 This plastic RFID tag has a robust design for factory or manufacturing use. 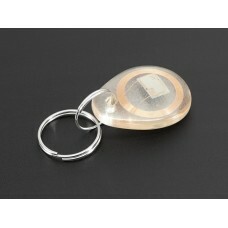 It can be attached to ..
A plastic RFID tag with threading around the outside. This tag is designed to screw into a threade..
A small plastic ring RFID tag. The clip is closed by hand and cannot be reopened. It is designed t.. 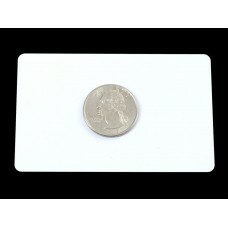 This RFID tag encased in a glossy white plastic card fits conveniently into a wallet and is ideal .. This tag is shaped like a keyfob so it can be conveniently attached to a keyring or lanyard. .. This tag resembles a watch and has an adjustable strap. It can be worn on the wrist or ankle for a.. This tag is a ABS plastic disc measuring 30mm in diameter with a hole in the centre. It can easily.. This tag is a PVC plastic disc measuring 15mm in diameter. It can be glued to flat surfaces for ob.. This tag is a PVC plastic disc measuring 30mm in diameter. It can be glued to flat surfaces for ob.. 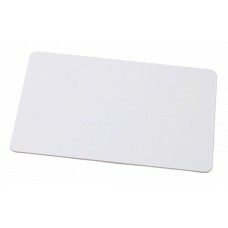 This RFID tag is a white plastic square with adhesive backing. The tag continues to operate normal..